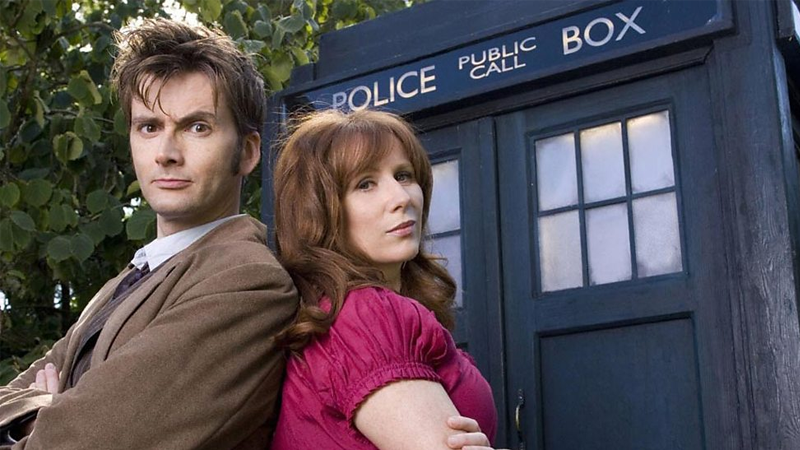 Hear David Tennant and Catherine Tate Return to the TARDIS in Their New Doctor Who Adventures! Last month, Doctor Who audio play producer Big Finish revealed that the Tenth Doctor and Donna Noble would finally return for a whole new series of audio adventures. Although we have to wait to hear them all until May of next year, there’s now a quick preview of what’s to come. The Tenth Doctor and Donna Noble Return for Their Own Doctor Who Audio Adventures! This tease is far too much of a delight to have to wait so long for more. Can we have these two back in the TARDIS right this instant, please? Doctor Who: The Tenth Doctor Adventures releases in May 2016.